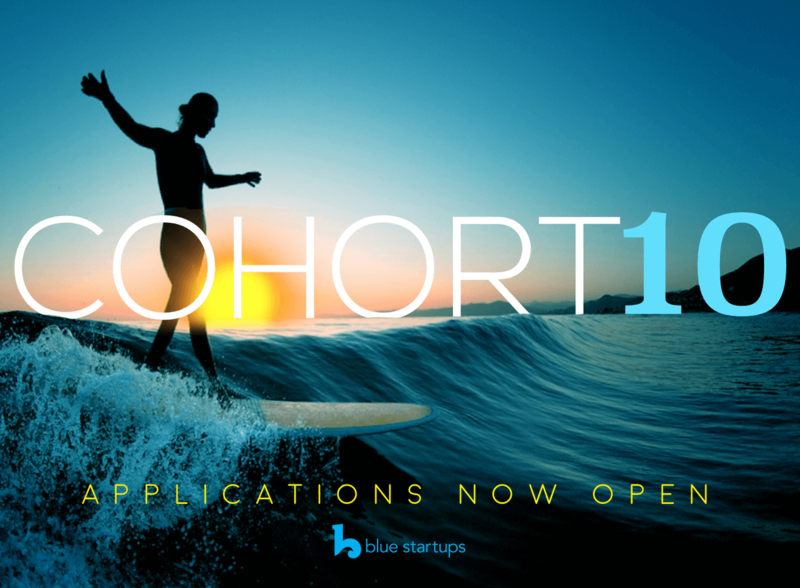 For Cohort #10 we are looking for startups interested in building the bridge between east and west – US teams looking to enter Asia and Asian teams looking to enter the US market. Specific verticals we are interested in include Travel, Gaming, Blockchain, AI, Smart City and Social Impact teams looking to cross the Pacific. The 13-week program kicks off in May and will culminate at the RISE conference in Hong Kong, a Demo Day in Honolulu and a capstone week in San Francisco. With 120+ mentors from the East and West, 75% of graduated companies still in operation or acquired and access to a large angel and seed VC network – over the past 9 cohorts we have successfully launched 68 companies that have raised over $100 million in follow-on capital. Check out our latest VIDEO here. We are excited to be partnering with Hatcher+, a unique, data-driven venture firm to co-invest in startups accepted into our Blue Startups Accelerator Program. This partnership will enable us to provide up to $250,000 in additional capital to each of our portfolio companies as well as use Hatcher’s proven AI-based platform to assist in assessing candidates and tracking performance. Portfolio companies will also have access to the extensive Hatcher+ network, enabling soft landing across different geographies. Blue Startups is excited to welcome Shiraz Dole as our new Program Manager! 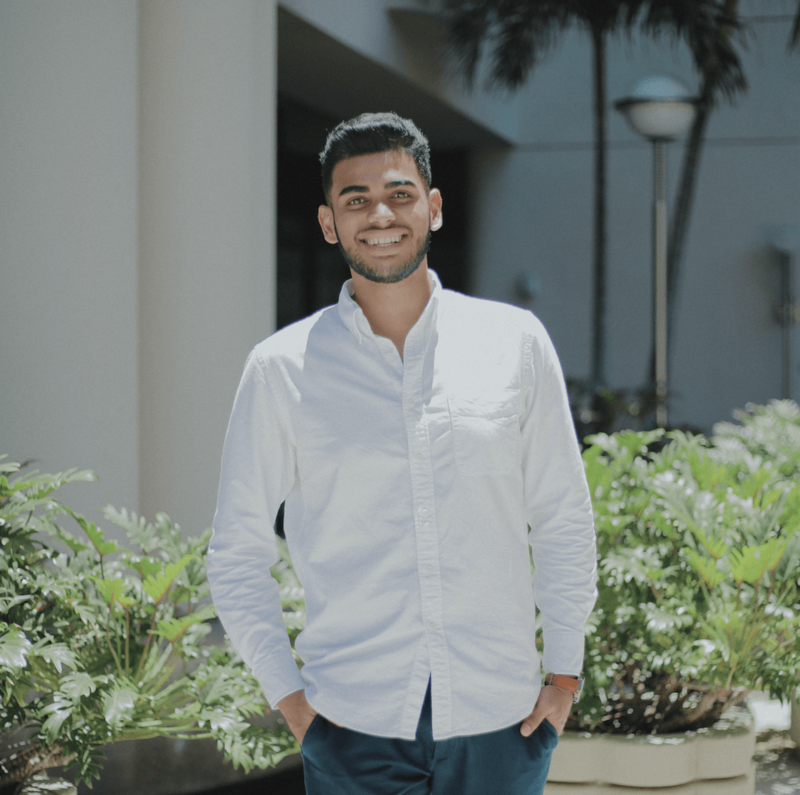 Shiraz is a recent graduate of the Shidler College of Business where he did eight internships, competed in four case competitions and attended conferences around the world. Shiraz graduated with degrees in Entrepreneurship and International Business, was the commencement speaker for the University of Hawaii at Mānoa and currently sits on the board for the Shidler Alumni Association. Please join us in giving a warm welcome to Shiraz! 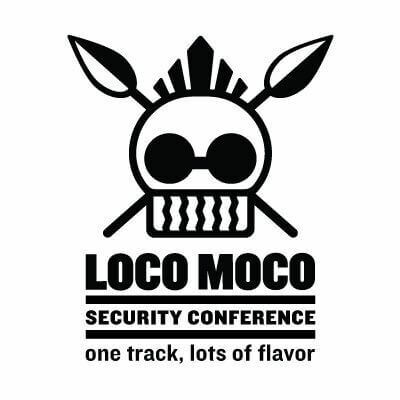 The Loco Moco Security Conference April 5-6 is a defender conference where a security engineer can learn from others’ experiences. You can expect highly educational content based on security best practices that will help manage, scale, and improve all security programs. You can also expect sun, waves, and the spirit of aloha.